Categories: BAS/BMS, BAS/BMS News, Building Owners, Building Owners News, Energy Management, Energy Management News. Keywords: Green Leasing, Local Law 88, NYSERDA, Real Time Energy Management, Submetering. 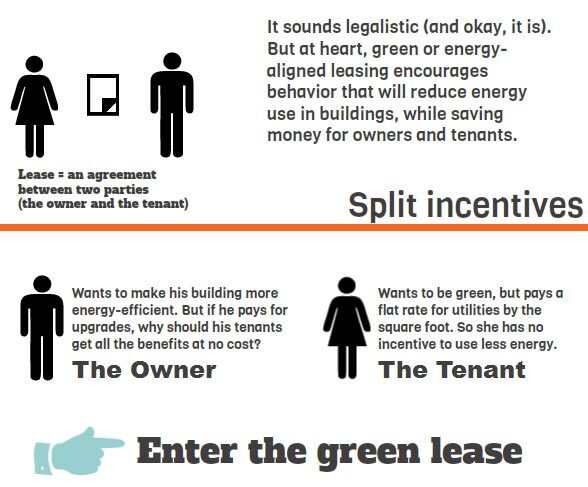 High performance leases or green leases can reduce utility bills by up to $0.51 per sq. ft. and cut energy consumption by up to 22 percent, according to the Institute for Market Transformation (IMT). Today’s smart submetering solutions enable landlords to maximize their building value with precise tenant billing that will reduce their operating expenses AND boost their bottom line. On August 16th, 2018, The Institute for Market Transformation and CircuitMeter presented on how to identify, promote and implement strategies to align financial and NY energy incentives for landlords and tenants with high performance leasing and smart submetering solutions.